Get Personalized Freight Forwarding Solutions Here! 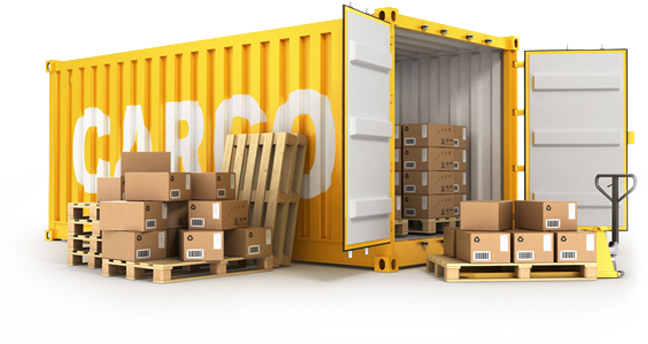 Are you looking for a reputable freight forwarder in Coral Gables, FL to help you with your shipments? At E & E International, Inc., we have the customized freight forwarding solutions you need. Your complete satisfaction is our priority, and we promise to handle your shipments in-house, from start to finish. Our consistent delivery of exceptional shipment assistance has made us a renowned international freight forwarder, and we are thrilled for the opportunity to serve you! Get in touch with our forwarding agents today to discuss your questions with us.